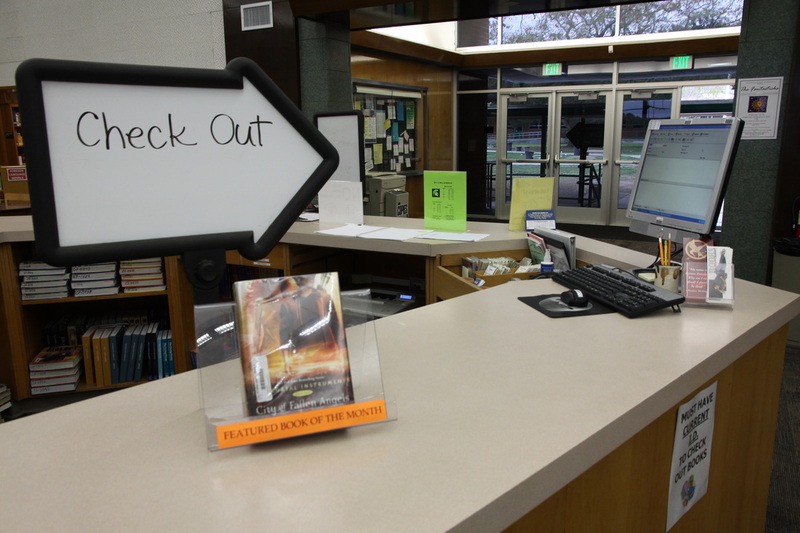 The South High School Library is a place that promotes literacy, research, and learning. Students, Faculty, staff, and community members from diverse ethnic backgrounds will be encouraged to pursue learning and collaboration through literature and technology-based resources. Students will learn to use the library so that they may become life-long learners, participants in a democracy, and improve the quality of their lives. We are located in Bldg "B" along with the Textbook room, which is on the west side of the building facing the basketball courts. Contact us at the school's number: 310-533-4352, x7330. 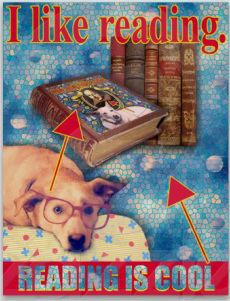 Students can check out up to 3 books at a time. Books are due back in three weeks and can be renewed. 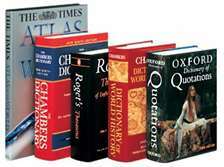 Overdue fines are 10 cents per day per book. Students must have their current SHS ID to check in and out books. Regular Hours 7:30 a.m. - 4:00 p.m.
Late Start Tuesday Hours 9:00 a.m. - 4:00 p.m.
CSF Tutoring (M-Th only) 3:00 p.m. - 4:00 p.m.
Study Hall (M-Th only) 4:00 p.m. - 5:00 p.m.